Last June I visited Israel for the very first time and I was just so happy to be in the place that I grew up reading about in the Bible. 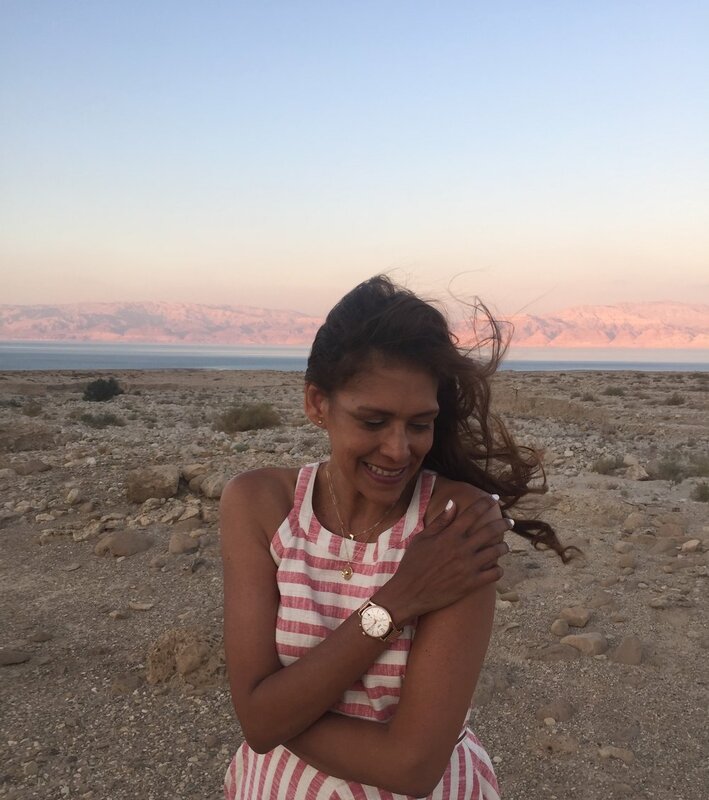 Israel has always been a place so dear to my heart. I went to Israel for only 5 days and I only wish I could stay longer. I visited Tel Aviv and Jerusalem. Both places are incredibly beautiful and full of history and life. The first two days, I spent them in Tel Aviv, the major and largest city in the region of Israel. I explored Old Jaffa which is the oldest part of Tel Aviv-Yafo and Jaffa is famous for its association with the biblical stories of Jonah, Solomon and Saint Peter. I also spent a day at the beach eating tasty pita with falafel. The remaining three days, we decided to rent a car to drive to Jerusalem and experience the old city. I celebrated my birthday in Jerusalem on the Western Wall and It was the most grandeur experience. We also visit Mount Sinai, Masada, Judean Desert and the Dead Sea.